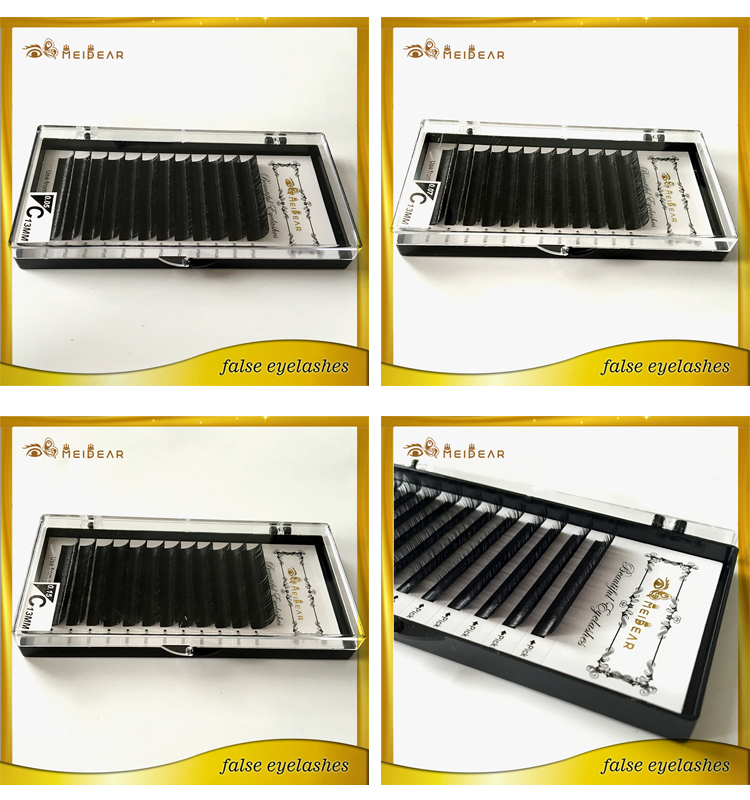 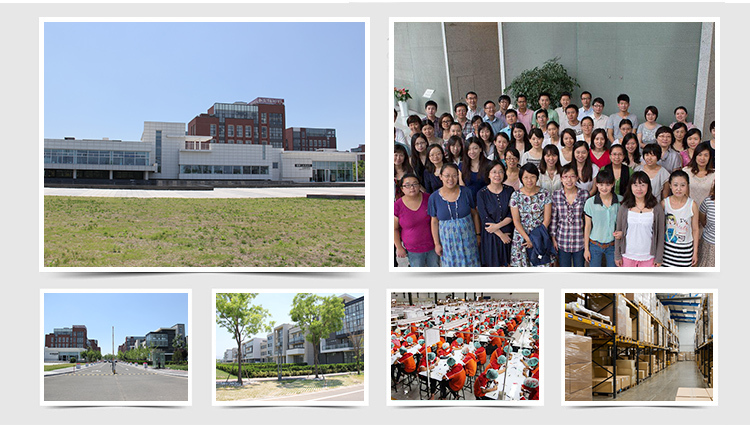 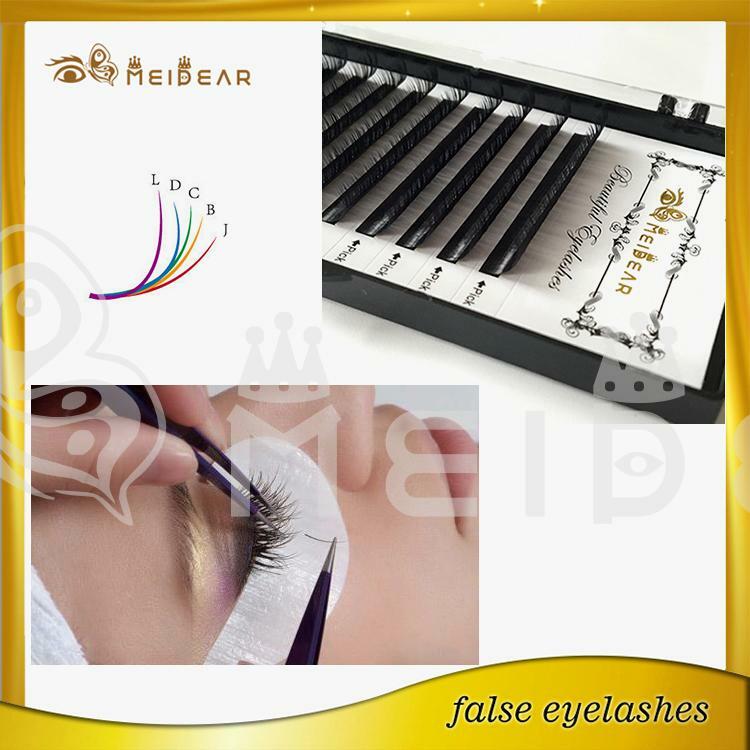 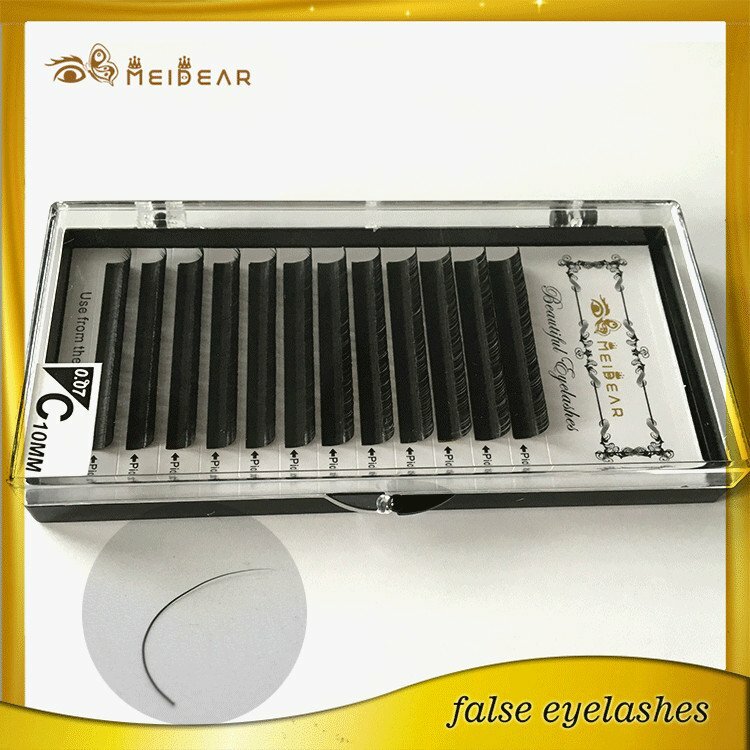 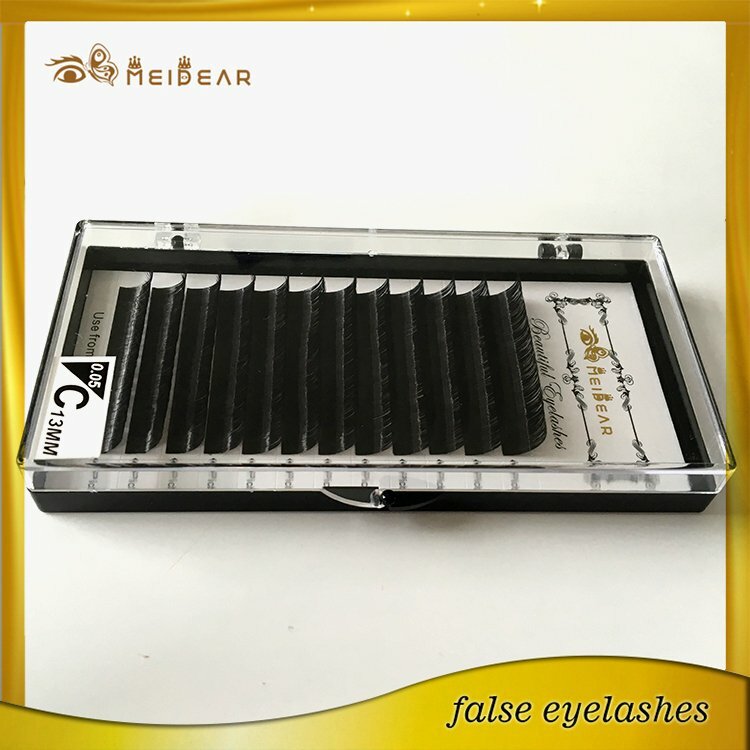 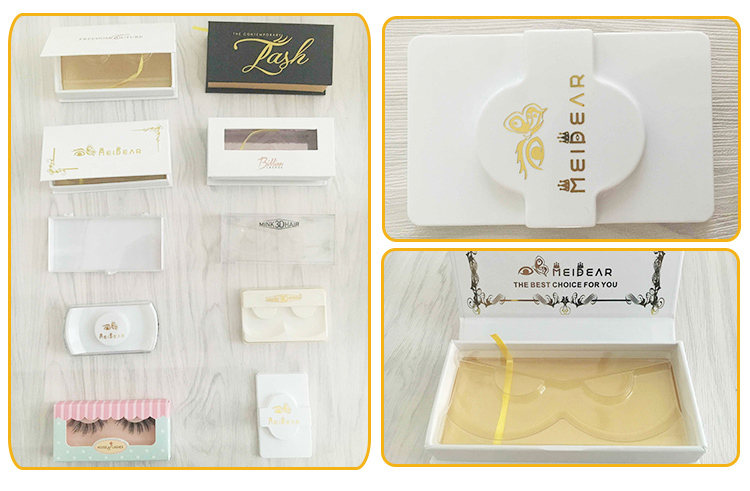 Beautiful eyelashes extensions wholesale with custom packaging.Meidear Eyelash Extensions can create a younger appearance on many clients. 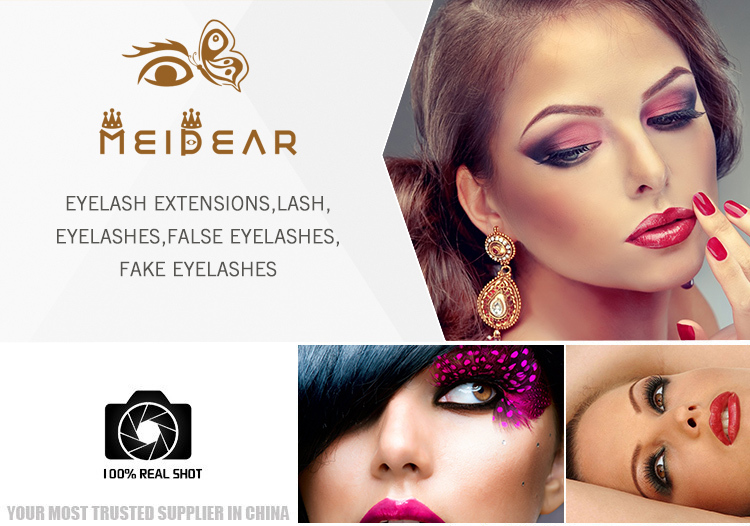 Several consumers who were contemplating having work done on their faces have informed us that they no longer feel the need as a result of wearing Meidear Eyelash Extensions. 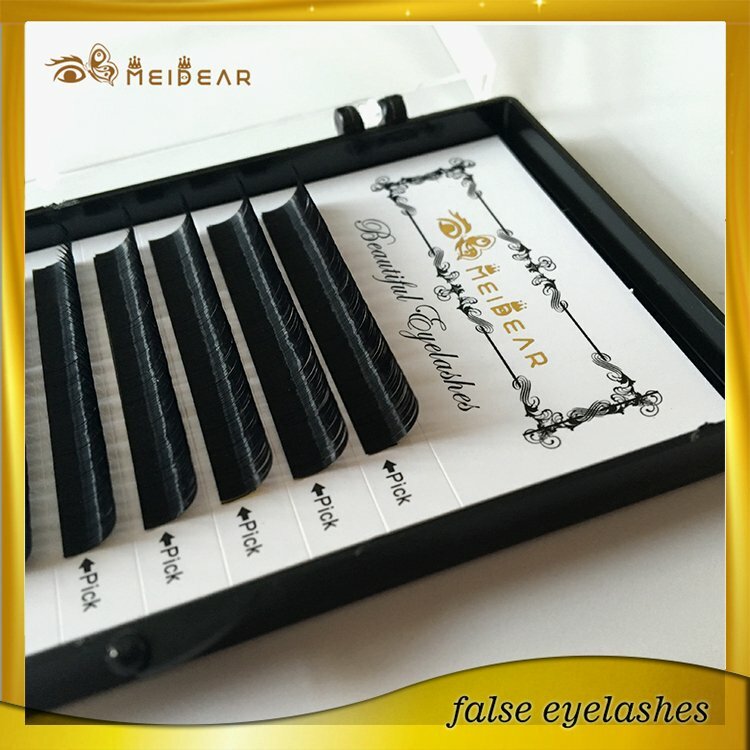 Meidear Eyelash Extensions create the appearance of a brighter, more open and rested eye, thereby creating a more youthful and rejuvenated look. 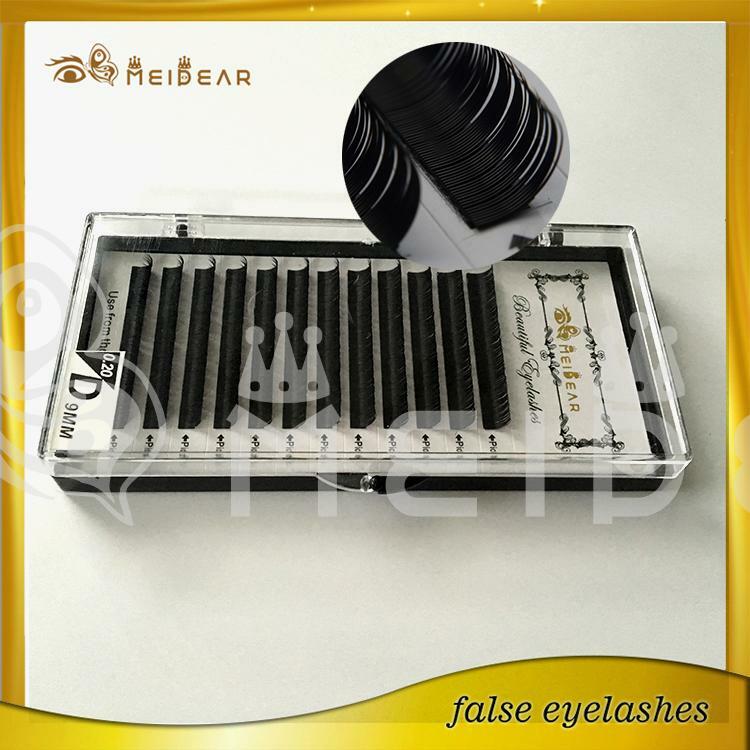 Meidear eyelashes extensions are safe and do not ruin the health of your natural lashes. 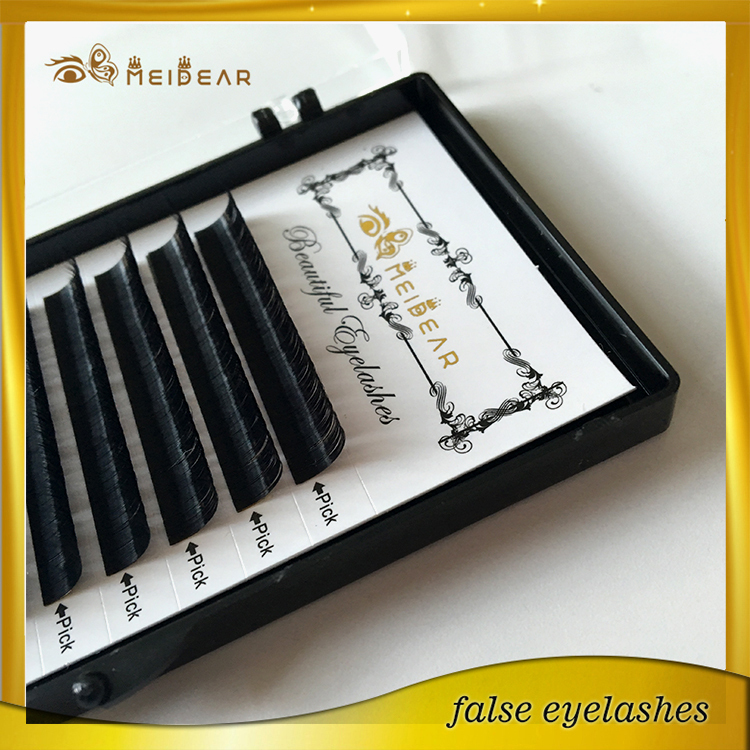 Be sure not to rub your eyes or tug or pull on the extensions because this can cause lash loss and even damage to your natural lashes. 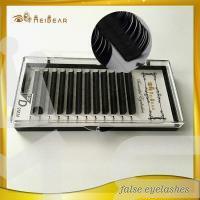 If lashes are applied properly and to each individual lash, they won’t fall out.